 Scott Young, DDS, practicing in The Woodlands, Texas, is recognized as one of the nation’s premier cosmetic dentists. Dr. Young has positively transformed the smiles of thousands of patients and provided over 15,000 all porcelain crowns and veneers throughout his career. After graduating from the University of Texas School of Dentistry at Houston in 1999, Dr. Young went on to earn a degree from the Las Vegas Institute for Advanced Dental Studies (LVI), arguably the world’s premier cosmetic dentistry school. Less than 1% of all cosmetic dentists can claim this distinction. Today, Dr. Young holds two distinguished fellowships — one with the American Dental Implant Association and one with LVI. 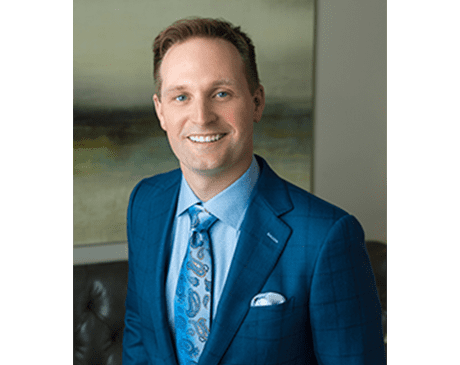 As the only LVI Fellow in The Woodlands, Dr. Young can say he alone has completed the breadth of courses demanded by LVI in cosmetic and neuromuscular dentistry, from teeth whitening to implant-supported bridges and full smile makeovers. Dr. Young, his wife, and their two children are residents of The Woodlands, where they actively support the local schools, community, and charities.